These are a few of my favorite Seattle-based global health programs I’ve either personally seen, or have met their speakers in seminars and conferences. This program is dear to my heart, having known the health disparities in my own family in northeastern Montana. A ground-breaking partnership with Washington Global Health Alliance (WGHA), Seattle-King County Health, Healthpoint, Swedish Hospital and others focuses on health disparities not ‘over there’ in places like Africa, but right here at home, in South Seattle. In this pilot program, global health strategies and community-driven solutions used in developing countries are also used in South King County for under-served populations. This is one of the most demographically diverse areas in the United States whose health statistics–sadly–reflect that of developing countries. This Seattle program integrates cultural beliefs and medical/health issues, specifically for refugees and immigrants living in King County. Seattle’s Harborview International Medicine Clinic sees so many refugees and immigrants that it now uses a “Toolkit for Primary Health Care Providers Treating Refugees,” tailored precisely for King County–truly ‘global-to-local.’ Does a Hmong-Seattleite react differently to a hepatitis diagnosis than a Cambodian or Eritrean? How would you tell a Vietnamese-Seattleite she has depression–is it shameful? If you live in Seattle, such global health questions are so local that they cut to the core of our diverse, dynamic refugee and immigrant populations. 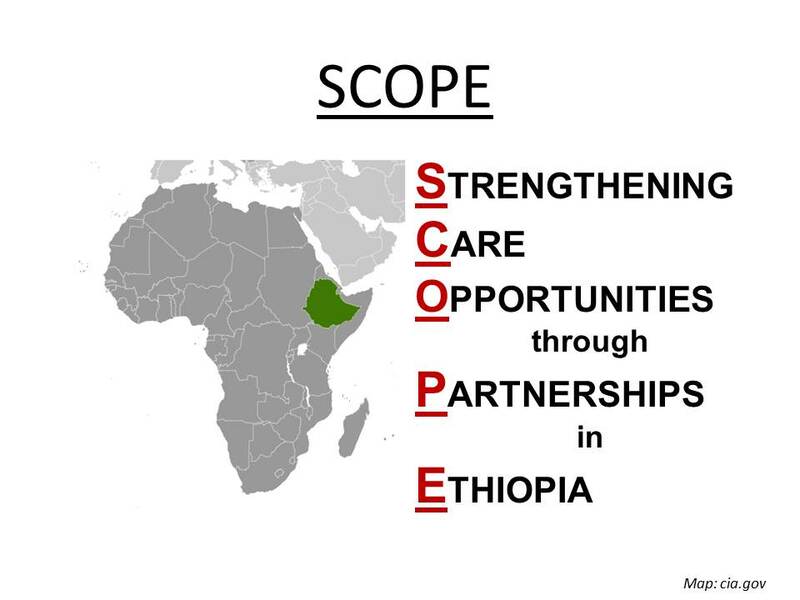 Beyond its partnership on the SCOPE project, the University of Washington has several dozen global health programs, initiatives, centers, and training. They span the world, from addressing AIDs and climate change to improving mental health and disparities in health systems. It’s an injustice just attempting to list them all. Almost three decades old, the Refugee Women’s Alliance is one of the largest non-profit agencies serving refugee/immigrant women and their families in the Puget Sound area, from A-to-Y — from Angola to Yemen. A key component is its domestic-violence program; specific health programs include mental health services as well its nutrition and wellness programs for senior refugees and immigrants. It’s an amazing organization. 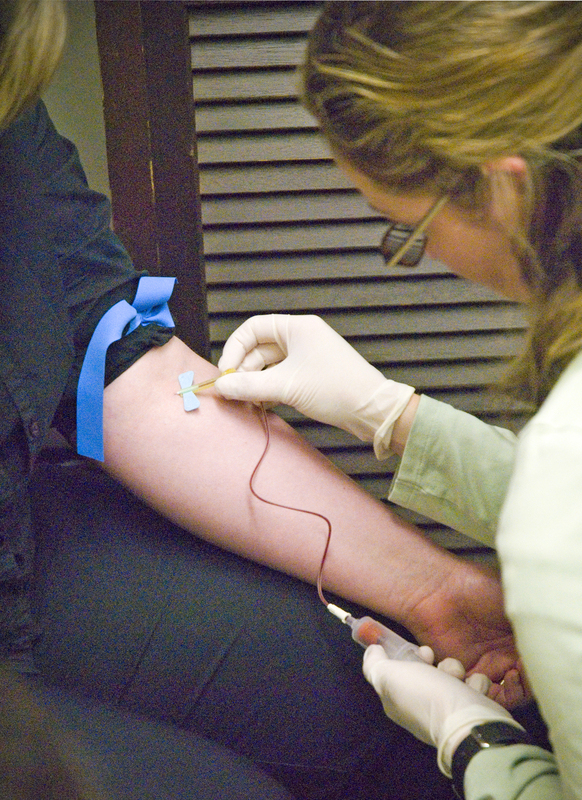 Hands-on care, with no strings attached, at Puget Sound Christian Clinic. This clinic is a prime example of global health in our own backyard, with faith-based cooperation between churches and organizations to provide medical and heath care to those in need. Puget Sound Christian Clinic’s vision is to “bring hope and help to communities” with free or pay-what-you-can medical and dental services. Successful clinical models tested overseas in developing countries are replicated in this Seattle clinic and in its ‘clinic on wheels,’ a van that serves lower-income clients in areas such as Monroe and Gold Bar. Moving from ideas to innovations in global health technologies can be slow, bogged down by lack of funding, regulations, and red tape. The Washington Global Health Fund helps speed up that process by supporting promising global health ideas with grants. In 2012, those grants include a catheter disinfectant by Aseptica in Port Orchard; traps for mosquitoes carrying dengue fever by Springstar in Woodinville; and orthopedic implants needed after traffic accidents, by SIGN Fracture Care International in Richland. The word ‘nexus’ means ‘bridge’ or ‘connection.’ The initiative ‘Nexus’ is a bridge, a connection to all things global health in Seattle and Washington State. This network includes a CEO-studded advisory board, with more than 200 professionals from business, medicine, research, and government collaborating to create an environment rich in global health opportunities — from scientific discoveries and solutions to investments and education. A Nexus highlight is the July 2012 “Groundswell” with Melinda French Gates of the Gates Foundation, focusing on maternal/child health. It may seem obvious that throwing together 1,000 people in their 20s and 30s will yield some kind of catalytic combustion. D’oh. In the case of Agency, that combustion yields a sold-out party — ‘party with a purpose’ – to educate young people about global health issues, and to raise money to help address those problems. Harnessing that energy, focus, and hope for just one evening in 2010 resulted in $13,000 raised for Seattle’s PATH; in 2011 it was $34,000 for Seattle’s Infectious Disease Research Institute. In July 2012 it is Health Alliance International and its Mobile Moms program.